One New Change is London’s newest shopping destination, located in the heart of the City. 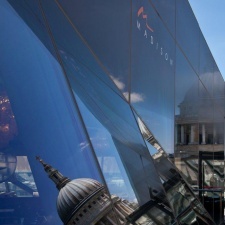 And Madison is a new exciting all day cafe, restaurant and bar on the rooftop. Offering an alfresco space, wonderful views and relaxed and stylish surroundings, Madison can cater for all your needs right through the day. 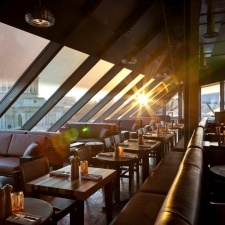 Like its sister restaurant in Shoreditch, Rivington Greenwich delivers a best-of-British menu in relaxed surroundings. A location we all dream about at Christmas time: a space high above the stampedes on Oxford Street.